Did you get the MA or the MAC? I have a MAC6700 with a TM2 Tuner, paired up with P37's and a VPI Prime Scout. Love it. It is a very fine piece of gear. Congrats. Do let me know if you have trouble with the USB DAC. It worked for about a month and quit completely. Same exact deal on my C2500 (with the same DAC). Optical and Coaxial work flawlessly but USB is problematic. Audio Classics said to send it back whenever but I use them both so much AND love them so much there is no way I am A. parting with either for any length of time or B. SHIPPING either one of them. I'm fine without it. The way I see it the internal DAC will become outdated anyway but the rest of the machine will not. RP-160M going to be pulling front height duty for atmos/dts/auro3d content. I needed a replacement pair of bookshelves for this location when I discovered a bad driver in my old pair. 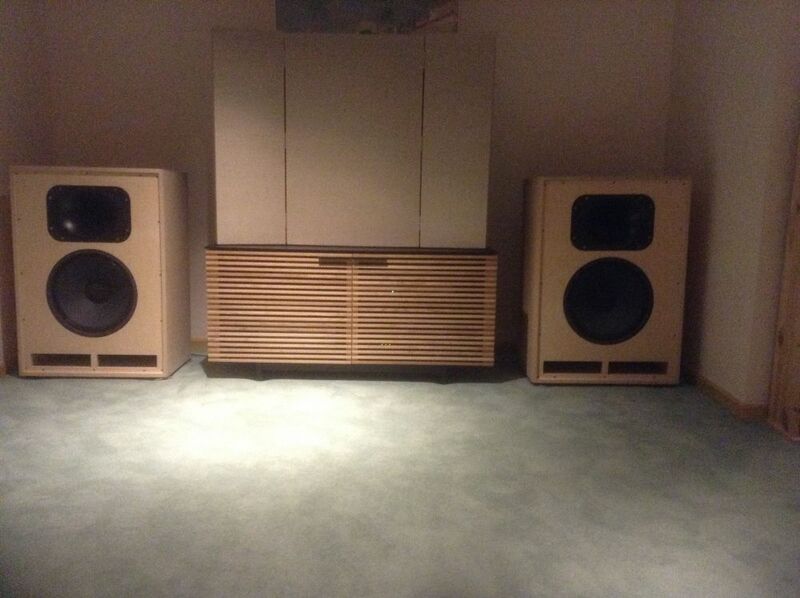 I made a few calls, got a few leads for the RP-600M, but one look at Craigslist is all it took to get these guys. Funny story goes with this purchase. So I call phone number on the CL ad and the guy says come get em'. I say, I am going to the baseball stadium tonight to watch a game, so can you meet me somewhere to make the trip reasonable for me. 150 miles between us. He says sure and we set up to meet in a parking lot, where I drive to and wait. So this guy shows up, and he ends up being the same dude I just sold my Klipsch Academy speaker to two weeks ago in another parking lot location. He is like WTF are you doing here. I am also shocked, because we emailed on the first go around and neither of our phones made the contact familiarity apparent. I made sure to lock in the contact info this time. Thanks again if you ever read this David. I will. 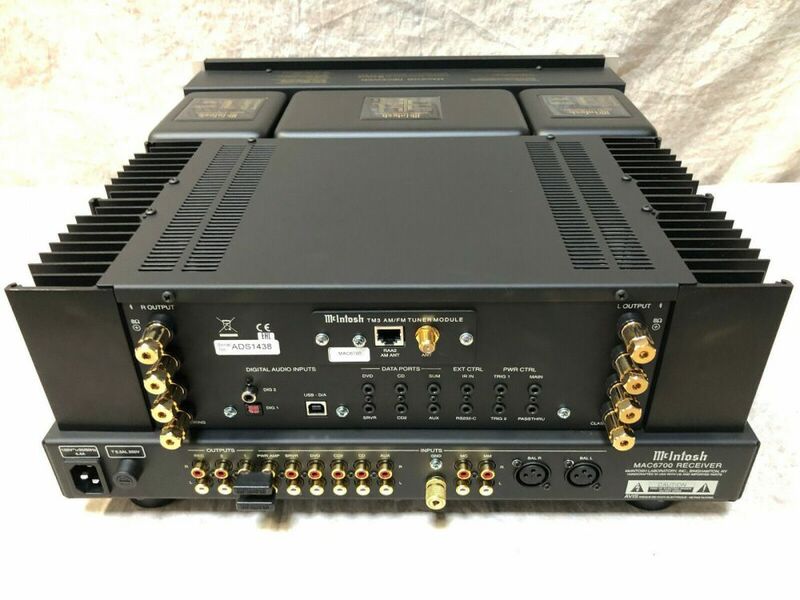 I Know the DAC maybe outdated, and I am planning on trying to use a DAC/streamer connecting to the XLR inputs. A Cary Audio DMS 550 would be perfect I think. 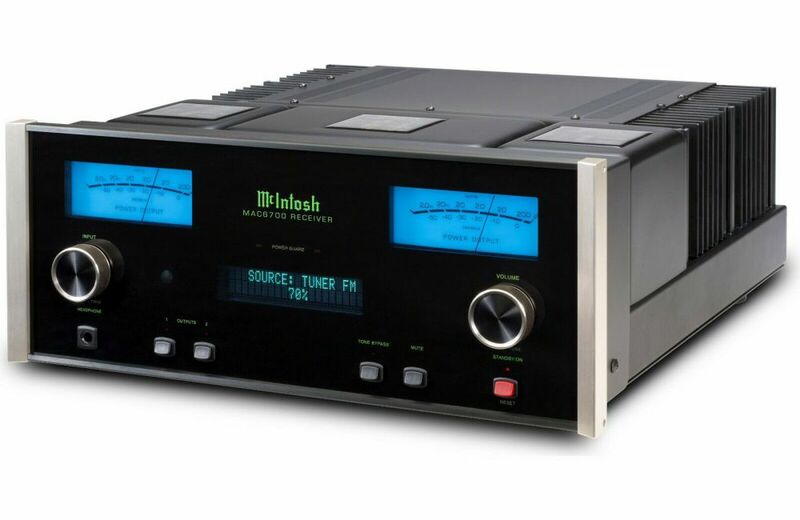 But I bought it mainly for it's the power, headroom, and that McIntosh sound that I am after. I contemplated getting the mac7200 initially, but when this one came up, it was a no brainer, as the internal DAC can be bypassed by newer and better if I may say. I do have the MA5300, and the USB in this baby is first class ! I never had a problem using it. 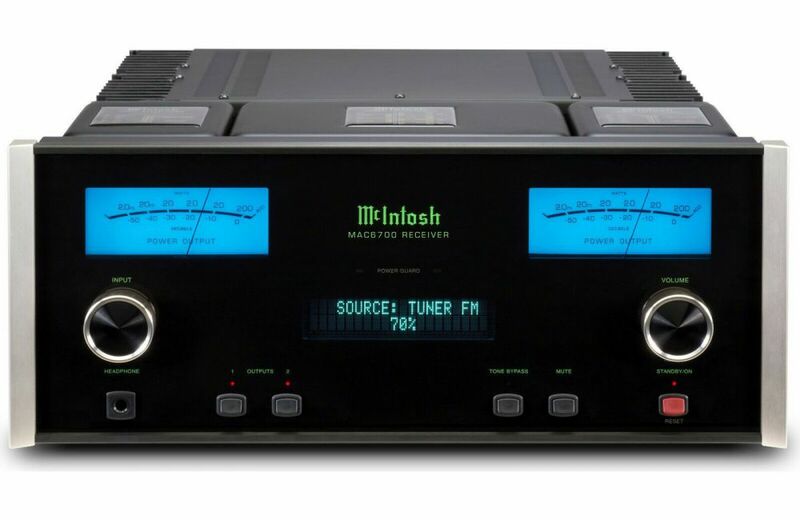 I had to download the USB driver however from McIntosh first, but since then no issues at all, and the sound is amazing with my CWIII's. I plan on using the MAC6700 with my K-horns. 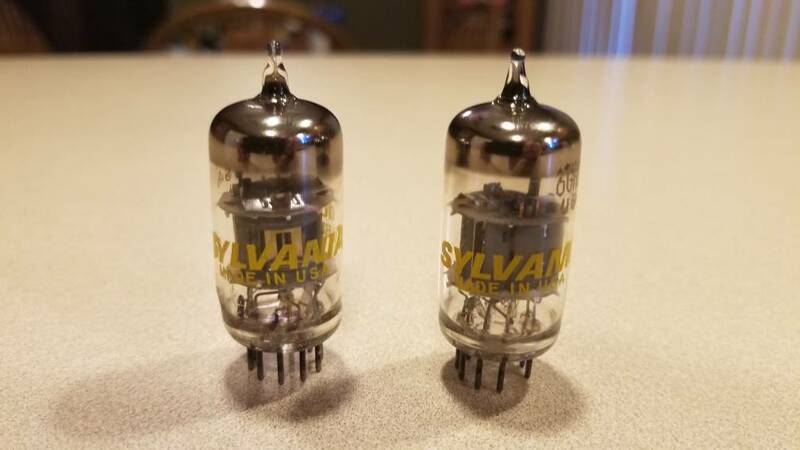 Sylvania 6U8 phase inverter tubes. Cornscala D. I'm in like right now; not in love. Need time to dial in. Even though they look like they're just plopped down I've been playing with positioning and I'm finding fractions of inches and angles matter. I will work with the limited space I have. "I'm almost there...have the drivers, and the horns were re-stock items at a excellent price. I just need to order the CS500 network"
Enjoy! Mine were "turnkey". I don't have the facilities, abilities or patience to build!